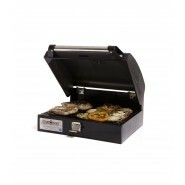 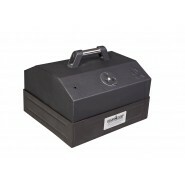 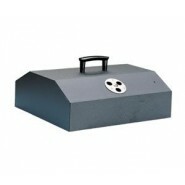 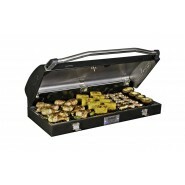 Grill boxes turn a single, double, or triple burner stove into grilling machines. 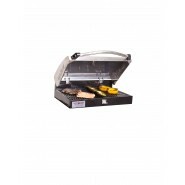 All you need to do is find one of the grill boxes that will fit your stove, decide how big of a grill box you want (do you want it to cover the entire stove top or do you want to leave one burner open for other accessories), set it on your stove, light the stove, and you're ready to grill. 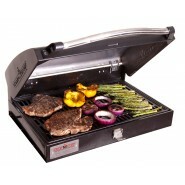 When you're done grilling or when you need more access to more burners, just take the grill box off.